Growth is great! Whether it is expanding into your third country or tapping into a new market, it’s an exhilarating process (especially for the entrepreneur). But it can also result in a crisis… You can’t fulfill orders; processes are being thrown out the door to just get it done; inventory isn’t leaving the warehouse. Growth can result in a disaster. When a company is growing at any speed, there are often growing pains that come with it. Over the past 20+ years, The Strategic CFO has witnessed and been a part of some incredible turnarounds that started from a few simple steps of improvement. The #1 growing pain stems from cash. Or, actually the lack of it. We often forget how growth affects cash flow, but it has huge repercussions if you are not watching it carefully. When a company grows, the first visible thing that happens is cash gets tight. It’s very common for your marketing and sales team to see grow as only a good thing; nothing bad could be caused from growth. But when more sales come in, more employees are needed, more offices are required, more inventory is purchased, money can very quickly fly out the door. We say it frequently because it’s true: cash is king. As you gear up for growth or are in the early stages of growth, also iron out some of the issues that may grow into problems as the company grows. For obvious reasons, start addressing any issues that impact the cash flow of the company. Then address other issues including management, accounting, product development, and labor. Another thing that normally happens is that we are so excited about growth, and maybe cash is controlled, but we forget about controls, specifically internal controls. Money is flowing and product is flying off the shelf, but no one is watching what may be lose ends. Such as in a manufacturing scenario, material is being ordered as fast as you can get it and raw materials are being converted to finished goods. But maybe waste is also going through the roof because no one is watching that. Or maybe tools are mysteriously disappearing from the shop, or maybe your margins are actually suffering because your indirect costs have grown more than anticipated. The lack of having process and controls in place can lead to the mentioned issues, thus also leading to squeezing cash. Because ultimately, it all results in cash or consumption of cash. If you are in a company that is growing too quickly, it may be time to get some capital. There are several types of capital that you can acquire to fund your rapid growth. Ultimately, there are three ways to get capital. At The Strategic CFO we can help you analyze the different cost of this capital and the most efficient structure for your business. Start-ups, development of new products, etc. often require a good amount of working capital to support the rapid growth for those products or services to have a steady foothold in the marketplace. Consequently, they require a significant amount of cash and leadership for it to be catapulted into success. If this is you, start the cash flow improvement strategies early. Make it part of your culture and processes. The key is to manage your cash effectively so that each dollar can be stretched to the max. Download our free 25 Ways to Improve Cash Flow guide to start implementing tested and successful cash flow improvement strategies into your company. If you haven’t figured out by now, growth has a way of absorbing cash. When a company wants to increase sales, it requires fuel – cash. As the financial leader of your company, shift your focus on improving profitability and providing fuel for your sales team to grow the company. While your CEO needs to grow the company, he or she needs a wingman to lean on. You are that wingman. Instead of acting as a CFnO (say it like CF No), provide a path for your CEO to grow the company. Guide them in your new cash flow improvement strategies. Don’t know where to start in improving your cash flow? 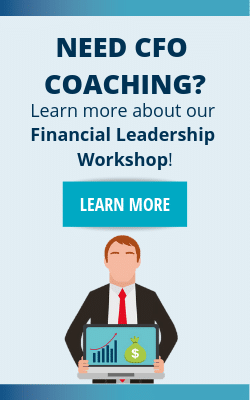 Click here to download our 25 Ways to Improve Cash flow and get an invitation to our SCFO Lab – the premier financial leadership coaching platform. As you continue to look how growth affects cash flow, start by analyzing your cash conversion cycle. Simply, it is the amount of time that you are able to convert processes, resources, etc. back into cash. There are some simple steps to reduce your Cash Conversion Cycle (CCC) or operating cycle, but let’s see what it is and how you can use that to improve your cash flow. DIO stands for Days Inventory Outstanding. DSO stands for Days Sales Outstanding. And finally, DPO stands for Days Payable Outstanding. By using the CCC, you will be able to identify areas of improvement. There are several ways to improve your cash flow using the Cash Conversion Cycle. 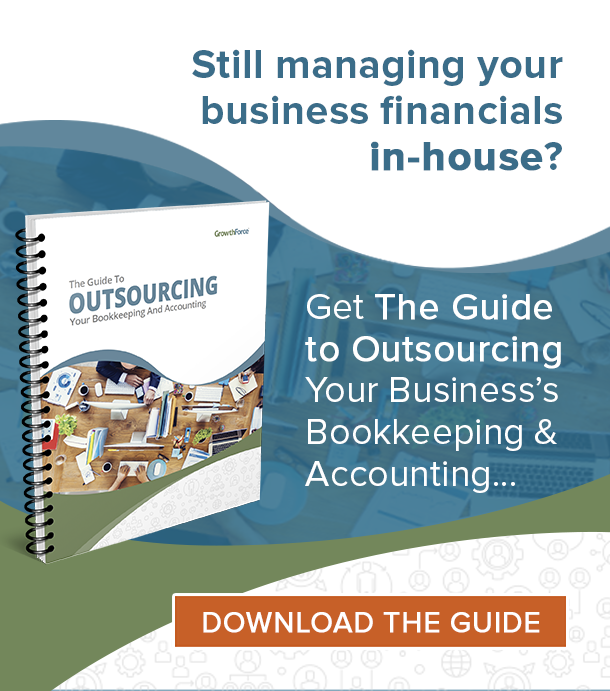 Some of these include improving collections (A/R), invoicing quicker, obtaining deposits faster, extending vendors so that you can pay later, and reduce the amount of inventory stored. For example, a few of our clients are in the oil & gas industry. When the oil & gas industry takes a downward turn, we are impacted because they cannot pay us as quickly, but they need us more than ever. One of the tactics we put into practice to improve our cash flow was to invoice within 24 hours. Our clients were being trained to respond to us quicker and pay our invoices. Therefore, we were then able to do more to help them. There are so many other ways to improve your cash flow, especially in times of growth when cash is tightest. 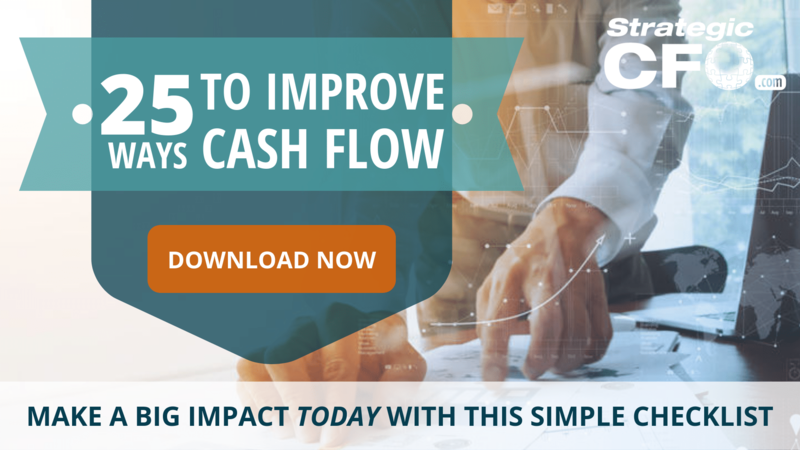 If you are seeking more ways to make a big impact in your company, download the free 25 Ways To Improve Cash Flow whitepaper to find other ways to improve your cash flow within 24 hours. my name is Ashraf Al Haj , i subscribe many months back but unfortunately i did not using my tools and even do not now what am subscribe for . kindly stop my month fees deduction from this month . I have cancelled your membership. Be on the lookout for your confirmation email! 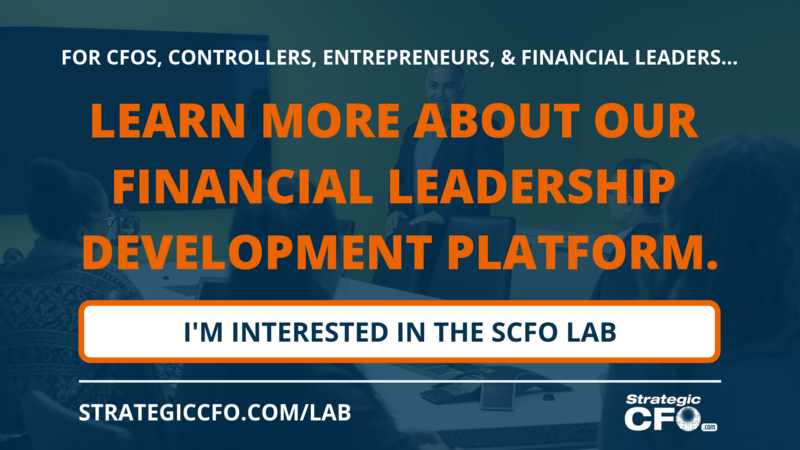 We’d love to hear your feedback on the SCFO Lab. Please let me know if there is anything else I can help you with. Great Post. Would love to read more post like this.